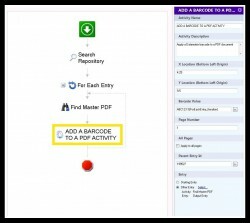 Barcode for Workflow is a custom Workflow Activity that adds DATAMATRIX Barcodes onto PDF files. 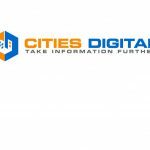 Create outbound documents with your own reference numbers. 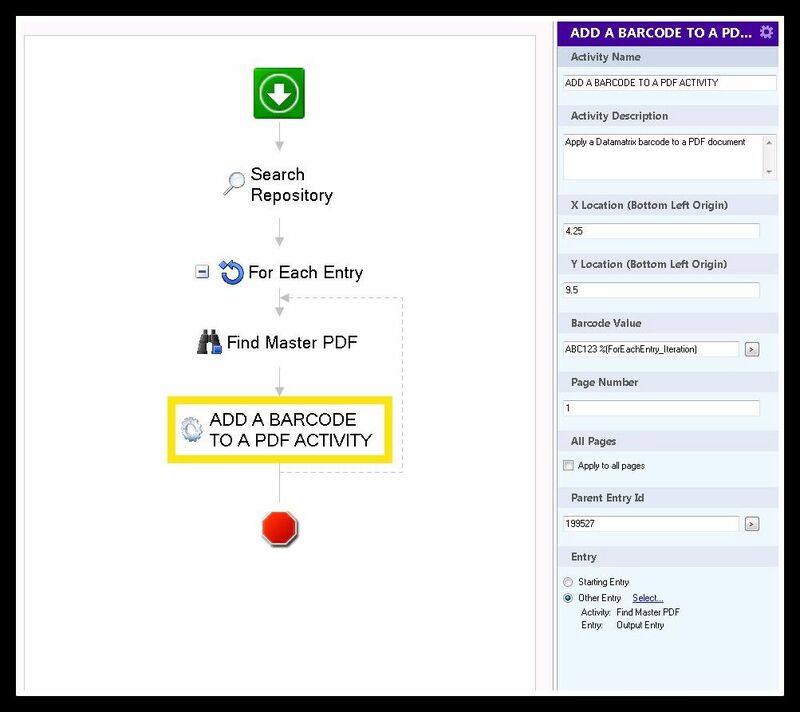 The CIT BrainTrust Labs has created a custom Laserfiche Workflow Activity that can add a dynamically generated DATAMATRIX Barcode directly onto a PDF. That’s it. Create outbound documents with your own reference numbers. These 2D Barcodes work with Laserfiche Quick Fields and hand-held readers can even scan these from a monitor.